Coming soon to downtown Knoxville! Wake Knoxville Is Almost Here! 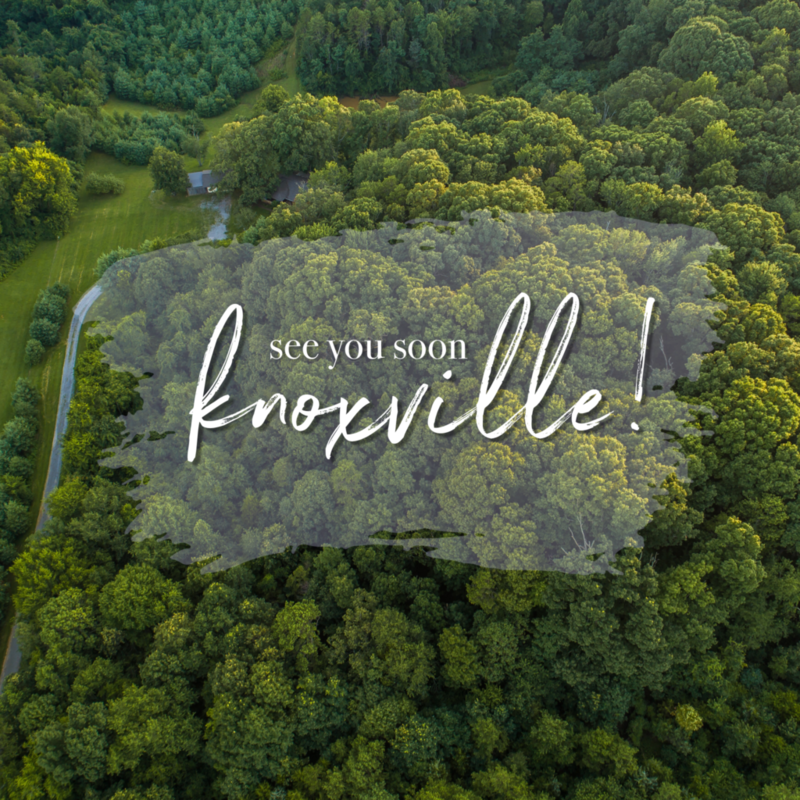 Get Ready To Relax, Knoxville! Wake Foot Sanctuary couldn’t be more proud to announce the signing of our second franchise in Knoxville, TN. In partnership with Kana Hotel Group, Alpesh and Ami Patel are excited to be bringing Wake Foot Sanctuary to the city of Knoxville. The location is slated for the Embassy Suites project in downtown Knoxville, a major renovation of the former Conley Building on Gay Street.